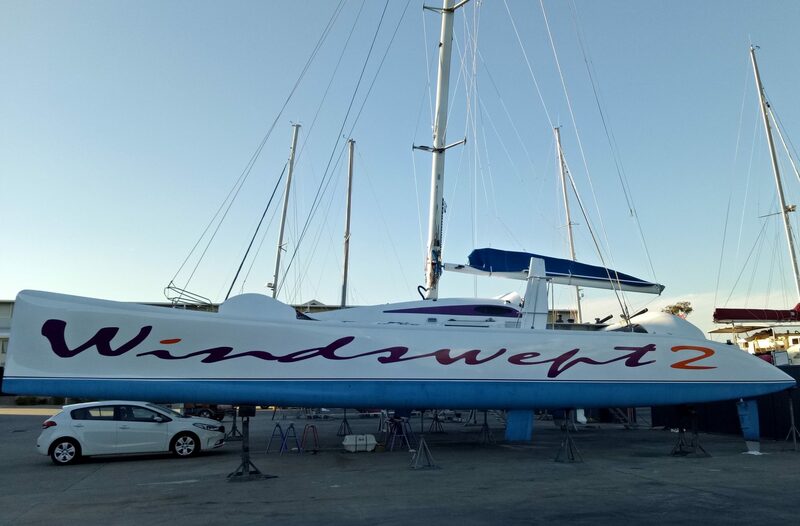 Windswept 2 one of the most spectacular and iconic blue water cruiser/racer catamarans in the world is now for sale at a fraction of the replacement cost. 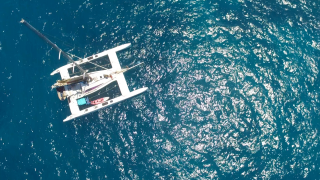 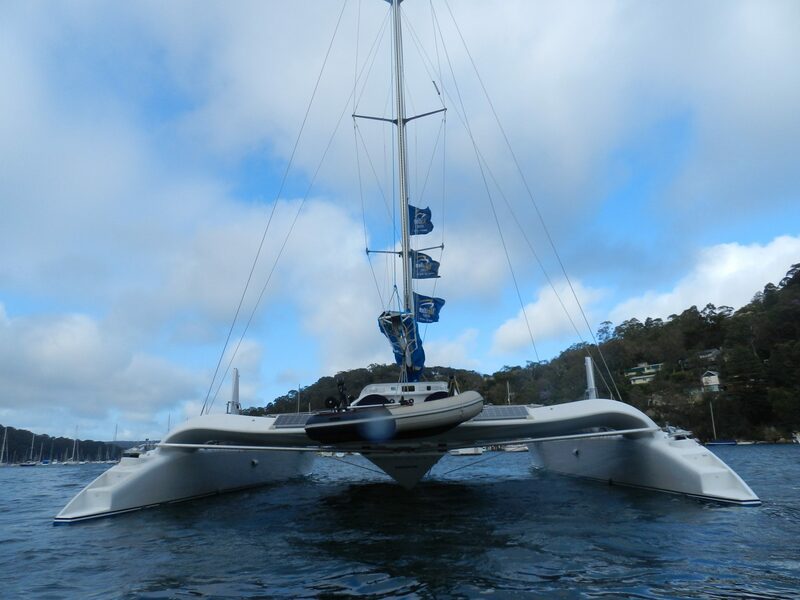 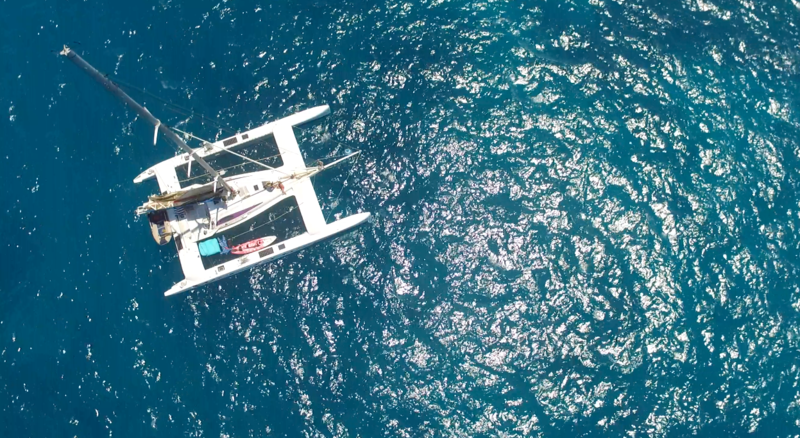 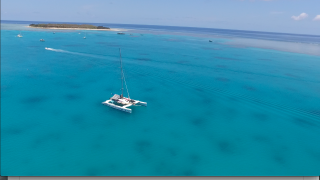 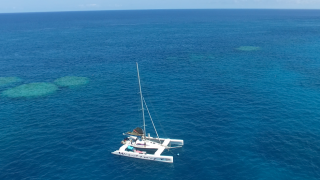 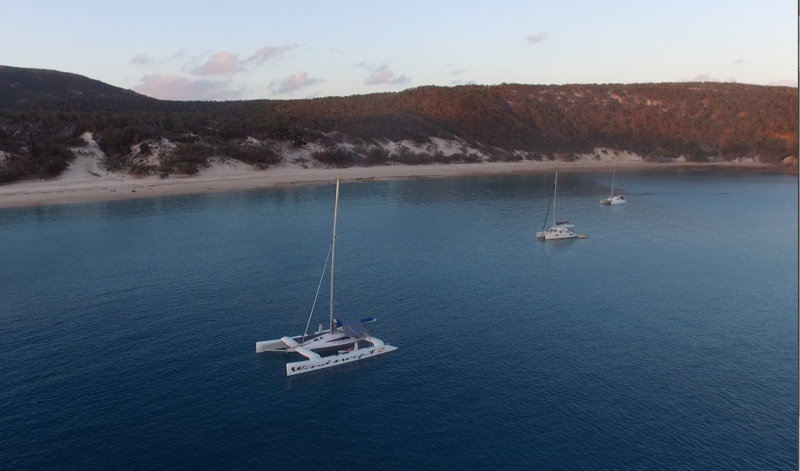 The Southern Ocean 56ft catamaran won an industry award for the Crowther design team and was professionally built by Hart Marine in Melbourne with an all carbon composite construction. 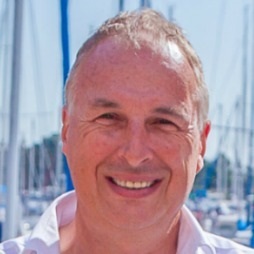 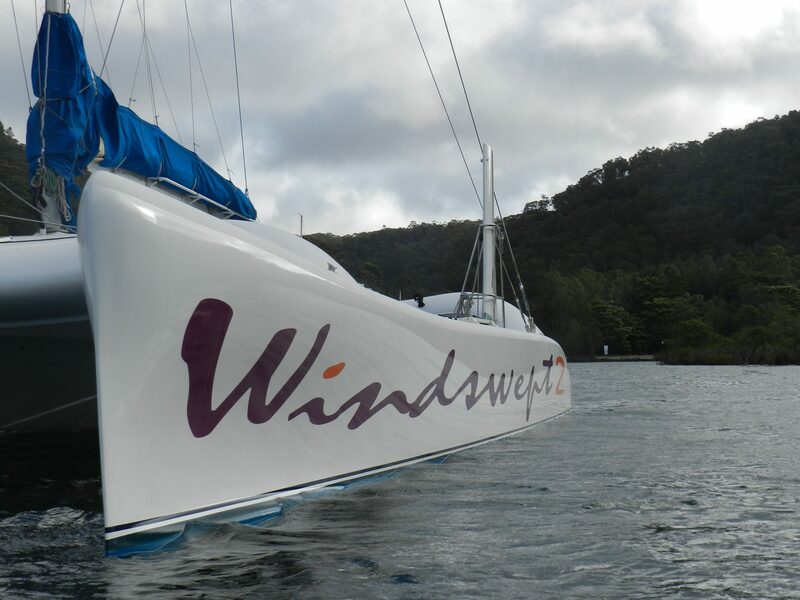 Continually improved and successfully campaigned by the previous owner with numerous wins including 5 x Brisbane to Gladstone line honours and race record, and today still holds a WSSRC (World Speed Sailing Record Council) record for the fastest multihull under 60ft. 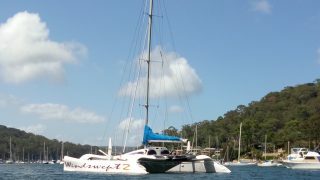 The current owner bought her to convert into a blue water cruiser/racer and has done so over several years. 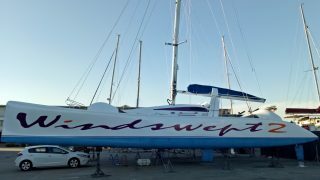 Windswept 2 has had a completely new interior and exterior make over, including freshly painted topsides and signage, new steering system with new carbon McConaghy steering wheels, carbon davits, new furling staysail, new mast and rigging, new carbon mainsail & staysail, new trampolines, new electrics, solar charging, house batteries and much more, and is now one of the most beautiful, exciting and stable blue water catamarans in the world. 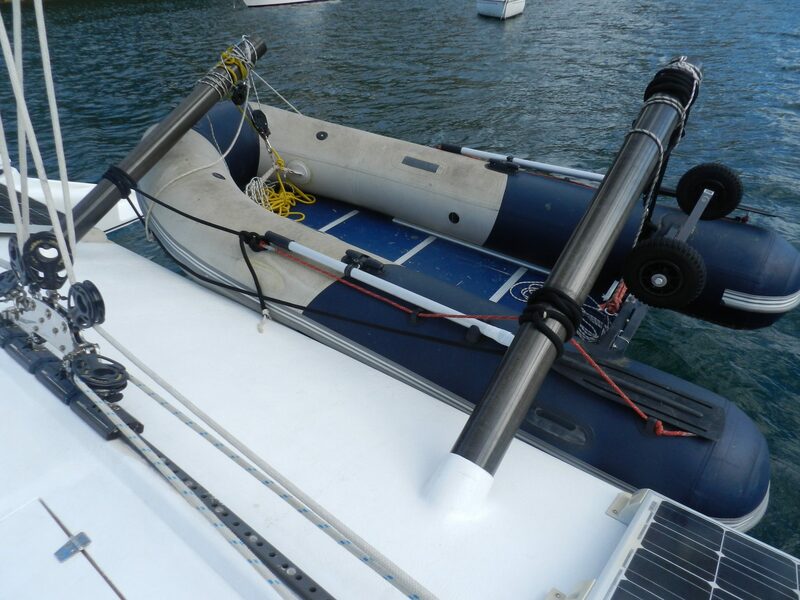 With shorthanded use and safety being a priority, she has been re-rigged with a brand new aluminium Allyacht spars mast with upper and lower shrouds, inner and outer forestays and is setup to use a staysail, solent and/or screecher all easily handled by a couple. 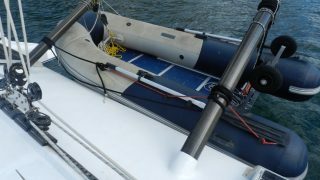 Relaxing off wind cruising speeds can be achieved using the small furling staysail only, want to go faster, just put up the main, solent and/or screecher and leave almost every other boat in your wake. 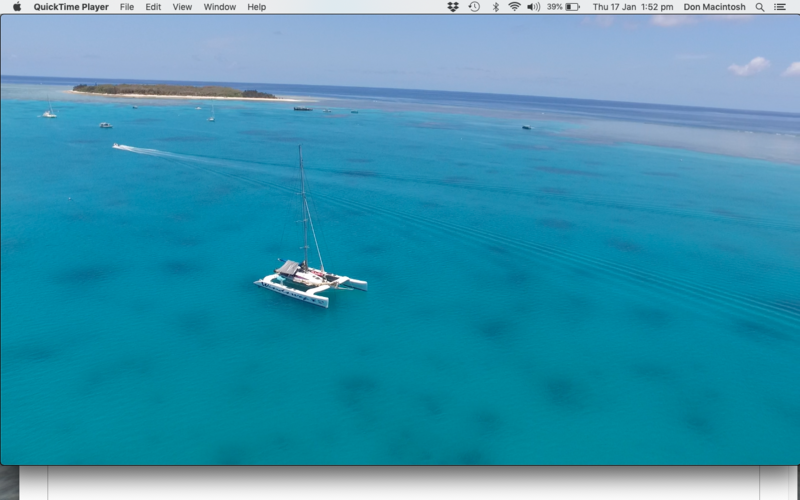 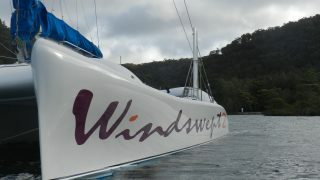 On their recent cruise boat speeds at or above the true wind speed were achieved with a reefed main and staysail only. 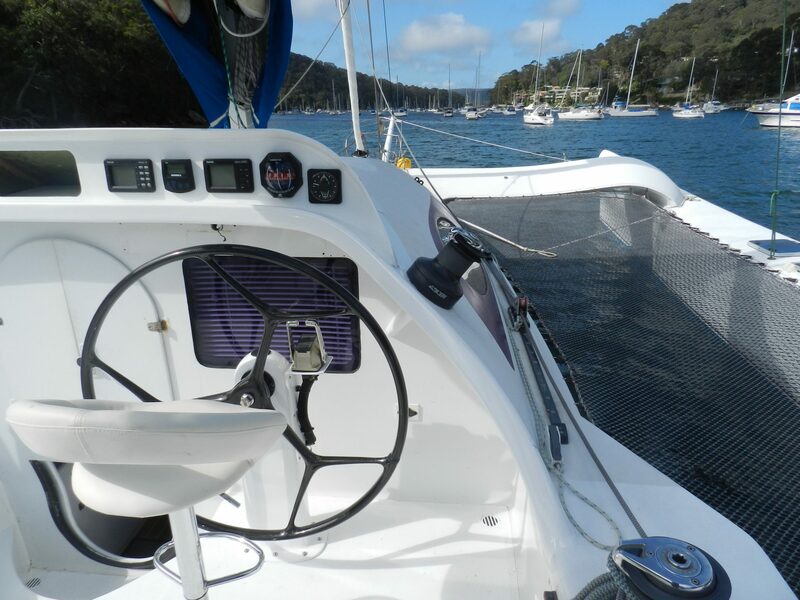 The redesigned cockpit with new instrument panel provides a protected and comfortable dual helming position with a large living & entertaining area with room for up to 12+ guests. 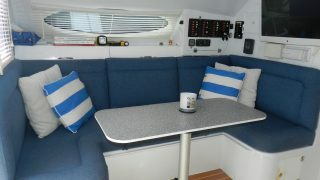 Accommodation is in the central pod with well over 6ft headroom in main saloon. 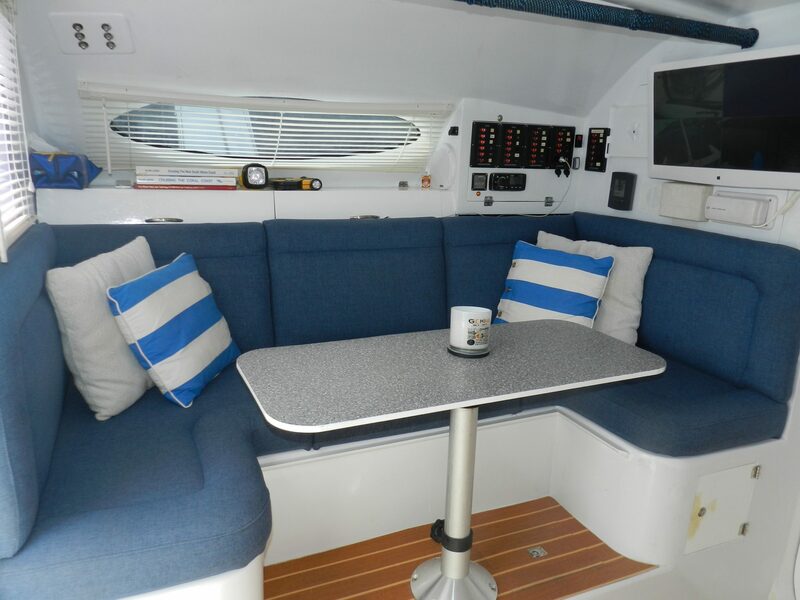 There is seating for 4/6 around the saloon table (which drops down to make a double berth) and there is also an additional 2-seater lounge which converts to additional benchtop space. 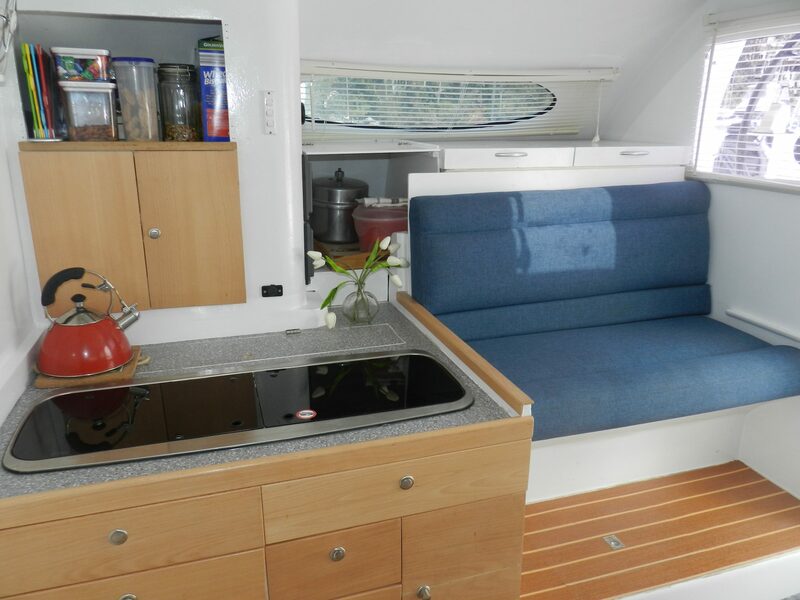 The galley has ample storage and is fitted with a 2-burner gas cooker and sink unit, with hot and cold water and a 110Lt Fridge & Freezer all running off solar power. 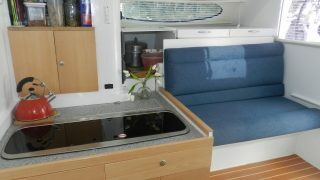 Entertainment is provided by a large LCD TV, Fusion stereo with internal and external speakers. 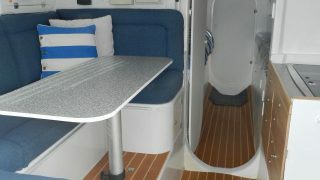 In the central cabin, there are two double berths with storage and another LCD TV. 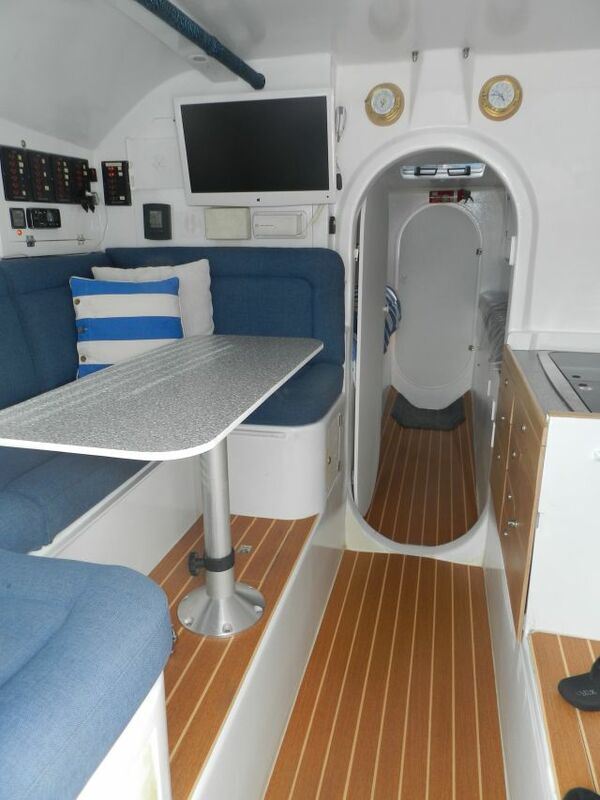 The forward head area contains toilet and shower, as well as anchor chain and more storage lockers. 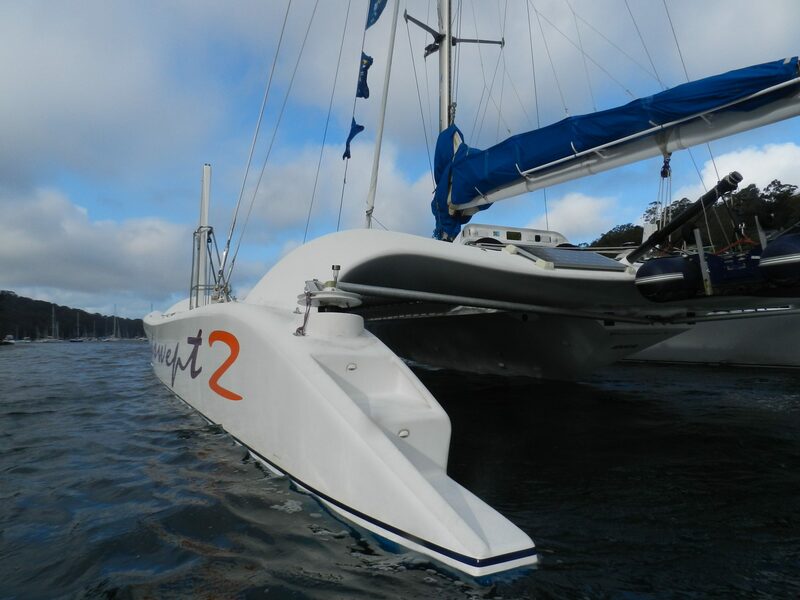 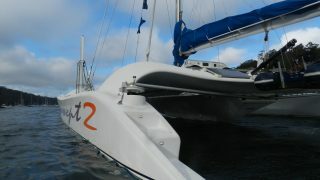 Both hulls contain the Yanmar 30hp saildrive engines and loads of storage for sails, fenders, spare fuel & water. 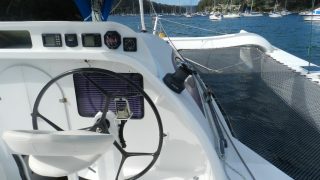 Anchoring is easily managed from the cockpit using the auto-anchor control system in conjunction with a Muir winch and Sarca Excel anchor with 60m chain and 40m rode. 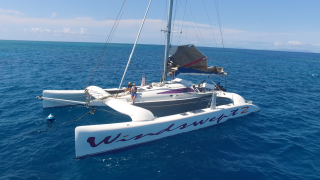 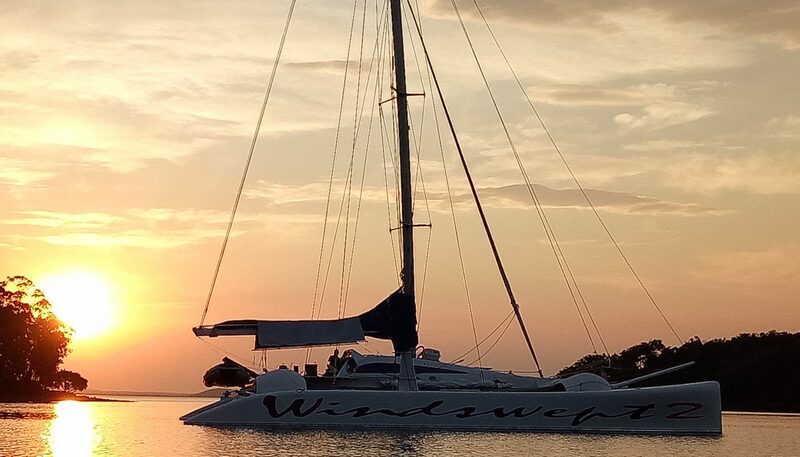 Windswept 2 is very versatile, seaworthy and comfortable for a couple cruising, yet it can be raced by a crew or even used for day charters (not in Survey) outside Australia. 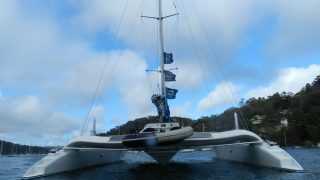 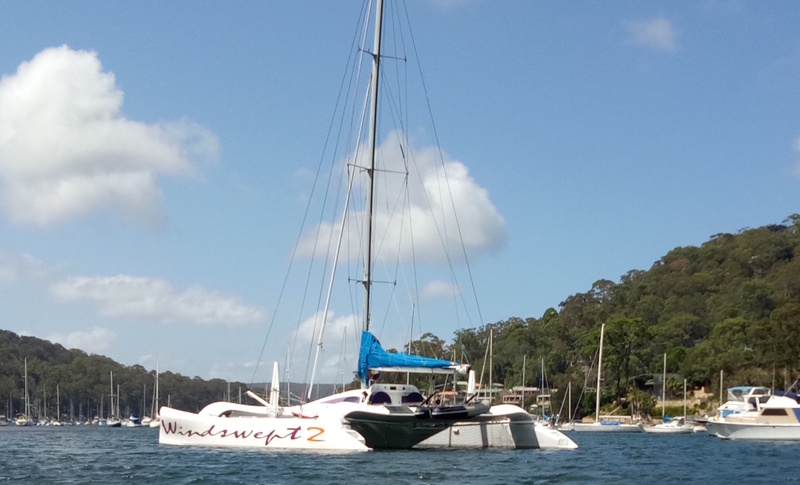 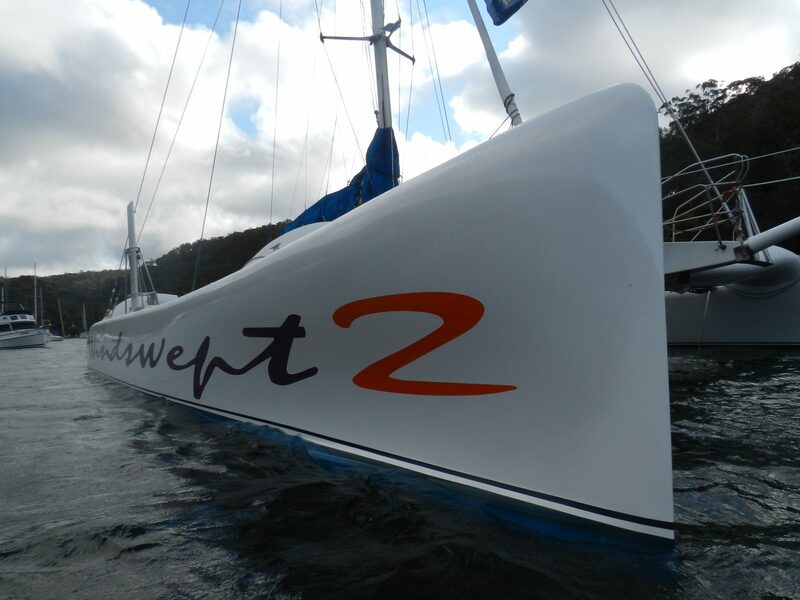 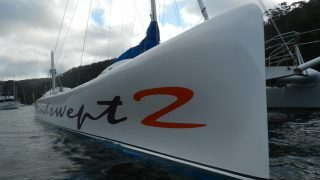 Now just back from 6 months cruising the Queensland & NSW coast, Windswept 2 will appeal to a buyer looking for a unique combination of fast passage making, comfortable safe cruising and intoxicating looks.